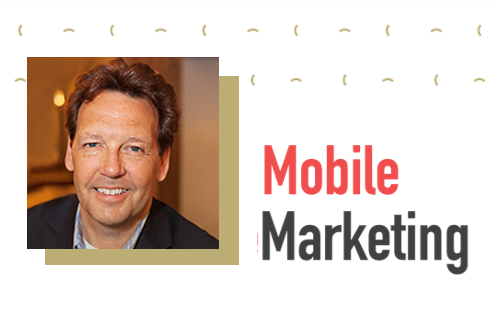 Court your audiences where they feel most at home online. Place your brands in relevant, editorial context to reach consumers in a receptive mindset, and benefit from the halo effect of recognised online publications. It's simple: reading about fashion, then seeing that perfect pair of shoes alongside the article? You better tie your shoes, because you might just fall... in love with this gorgeous Dune campaign. The branding video is always in view, product imagery changes on scroll with the Evolve feature, and delivery across a site list of some of the UK's most prestigious fashion publications ensures the right audience. Like this stunning Parallax creative that interacts with the user on scroll, and Inskin's extensive portfolio of lifestyle sites - targeted with an age filter, of course. Have a look at the demo to see how the clever video optimisation switches to thumbnail with an option to play in a microsite for narrower browser windows. 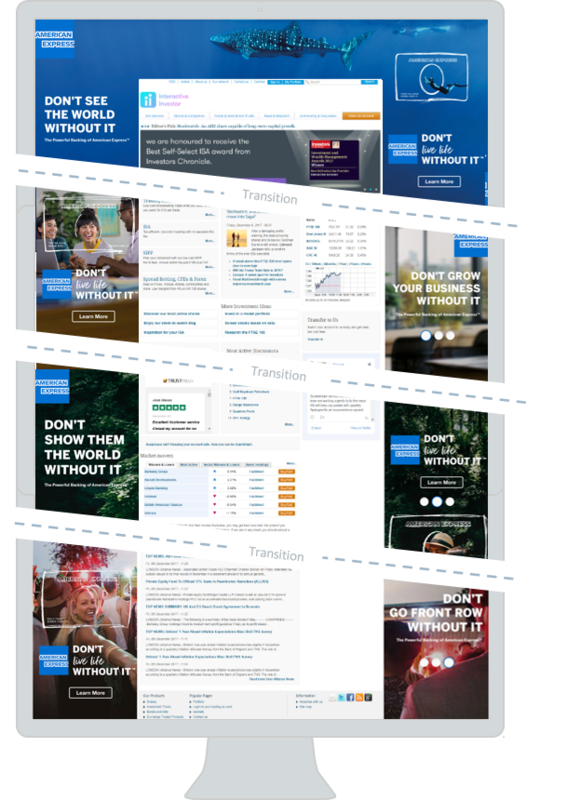 American Express wants to be your partner in crime in all aspects of your life: Users are invited to explore the many ways in which AMEX will stand by their side as they browse, with varying campaign messaging and imagery in the scrolling sidebars. All credit is due to the Evolve feature, which enables brands to communicate multiple messages for a cohesive narrative. Who said contemporary music is all about sax and violins? 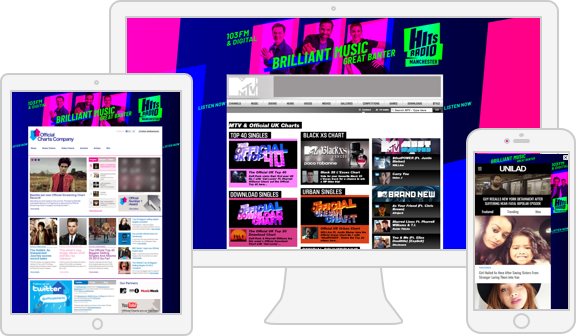 The guys from Hits Radio Manchester make a convincing case that they duet better - with a cheery, colourful creative, reaching music lovers on all relevant music and lifestyle sites. 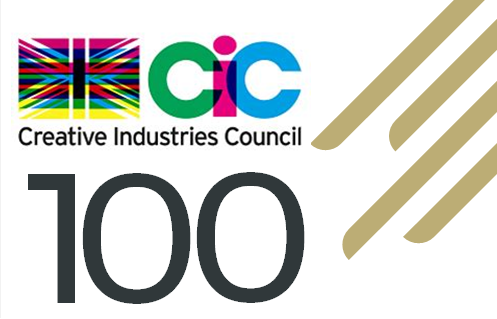 Focusing on creative tech pays off: we have been featured on the CIC's list of top 100 technology-led organisations harnessing creativity commercially. 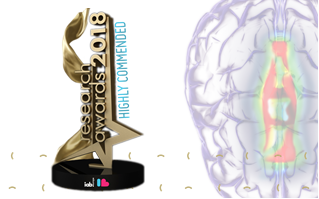 Our Visual Engagement research won “highly commended” in the Brand Advertsing Effectiveness category at the IAB Europe Research Awards. Happy one month anniversary, GDPR! Maybe you're not all bad, after all... An opinion by Hugo Drayton on the implications of GDPR for the industry.